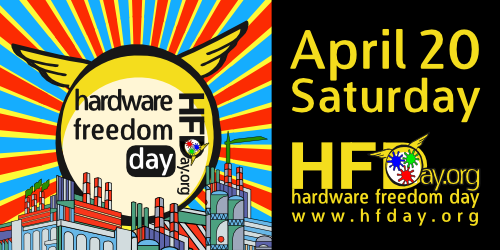 On Saturday 20 April within the CommonsFest we celebrate also the Hardware Freedom Day. 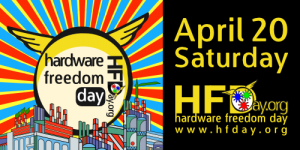 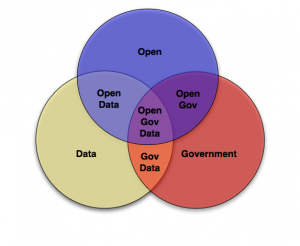 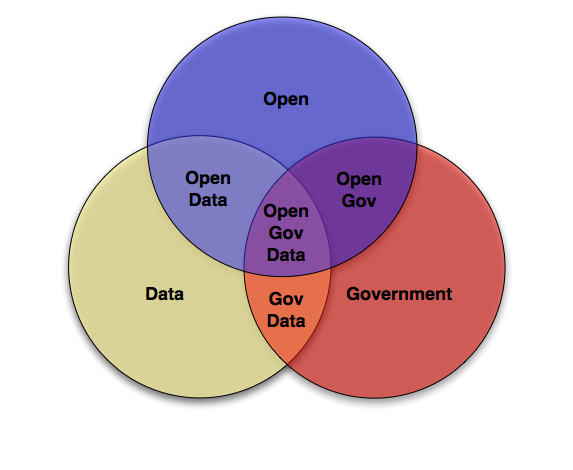 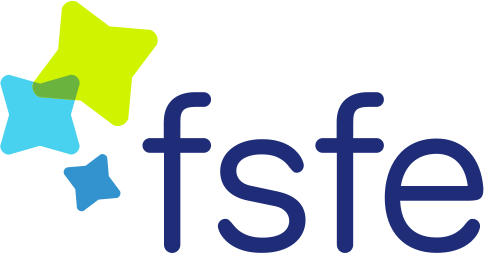 An initiative brought to life by the Digital Freedom Foundation to educate the worldwide public about the benefits of using and promoting Open Hardware. 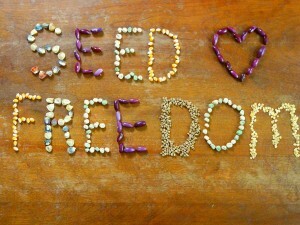 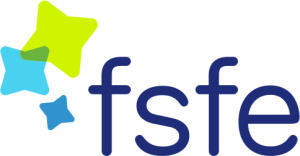 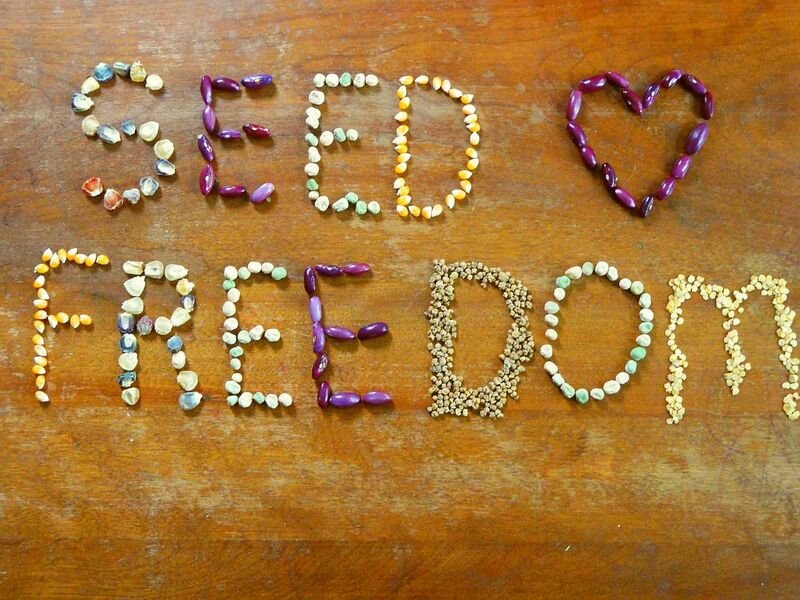 The presentation regarding the “Free seeds for food sovereignty” is an introduction to the issue of seeds being converted from a commons into a commercial patented product, regulated by strict legislation and restictions under intellectual property laws, while it also presents the advantages local seeds have.